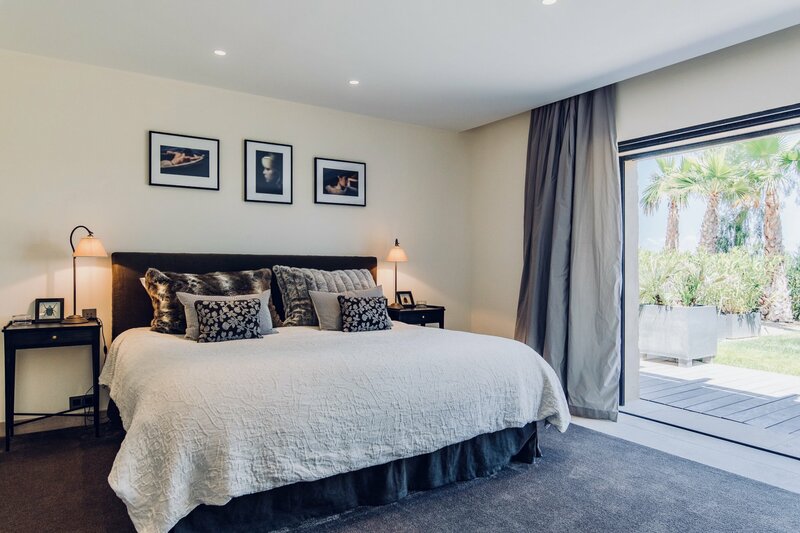 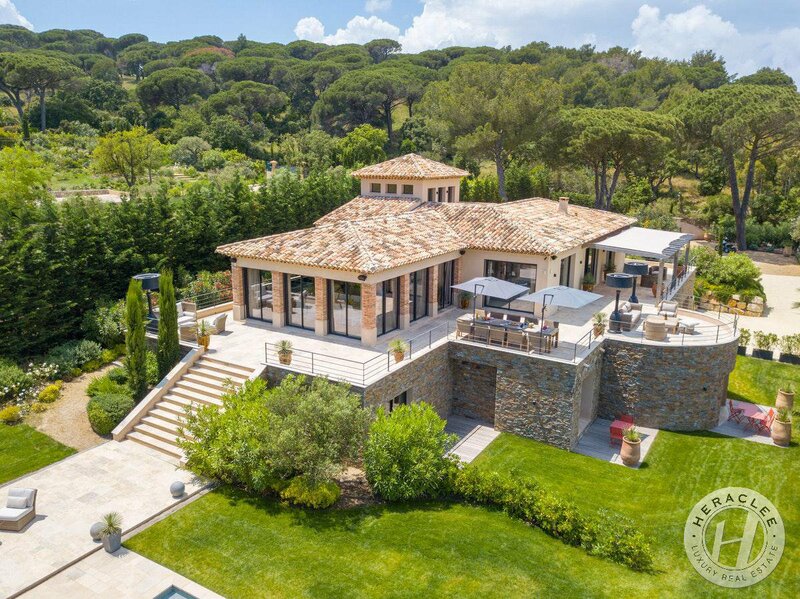 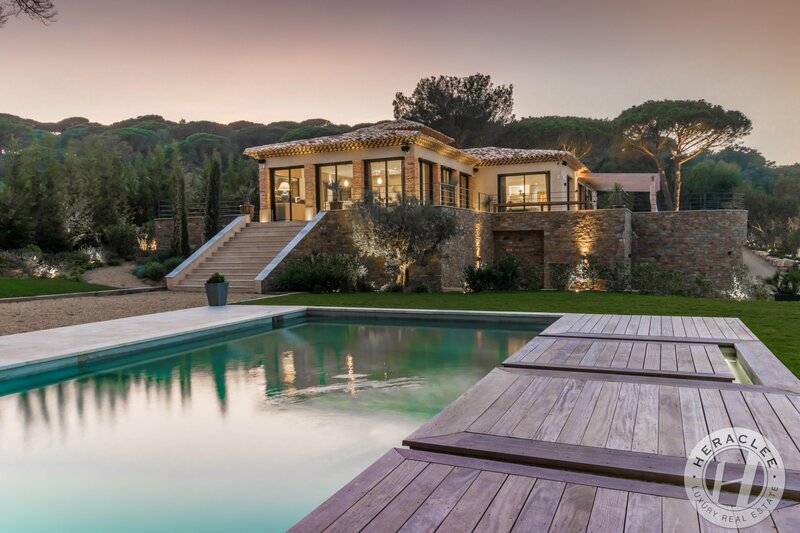 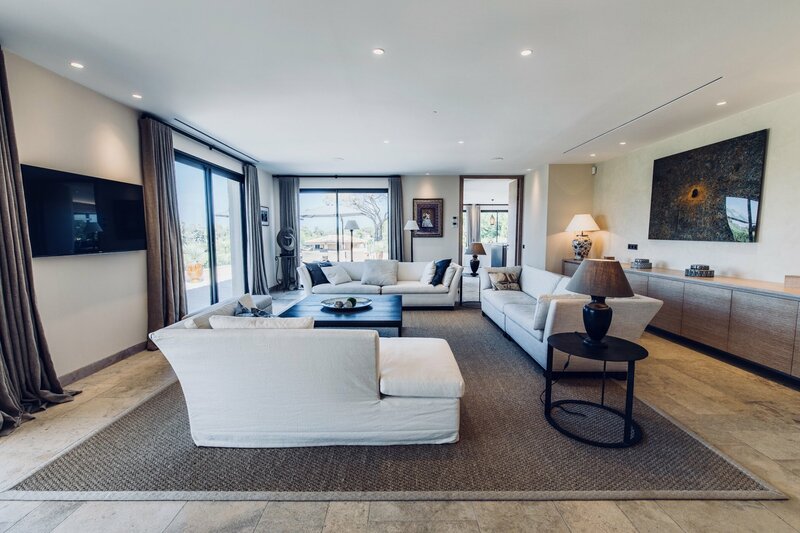 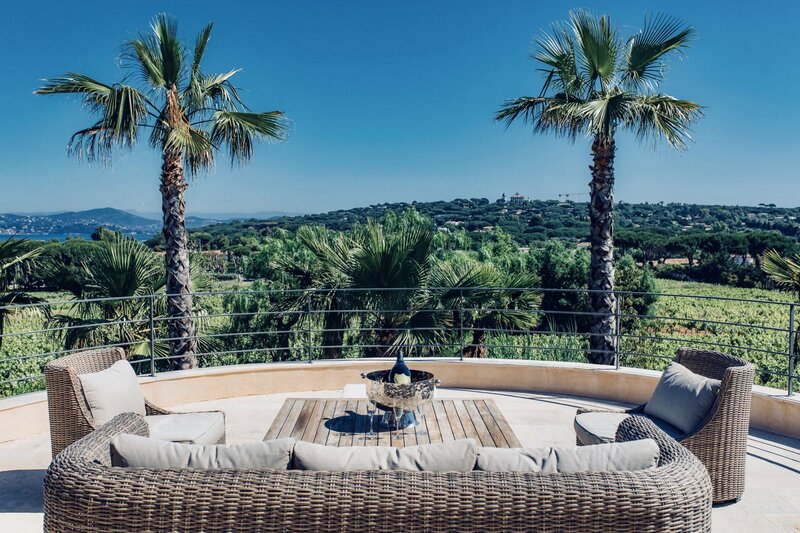 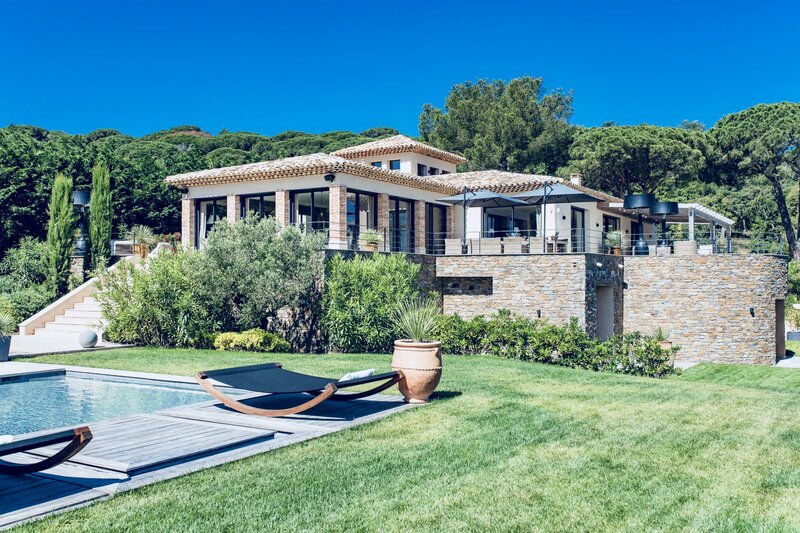 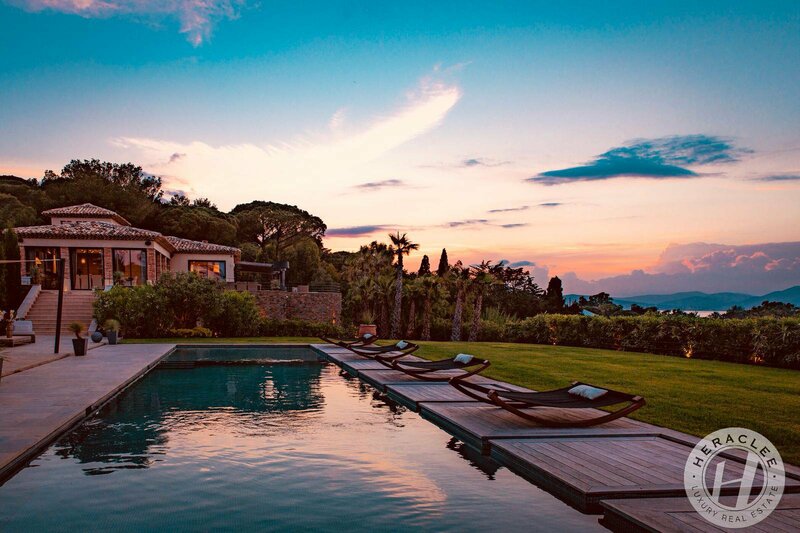 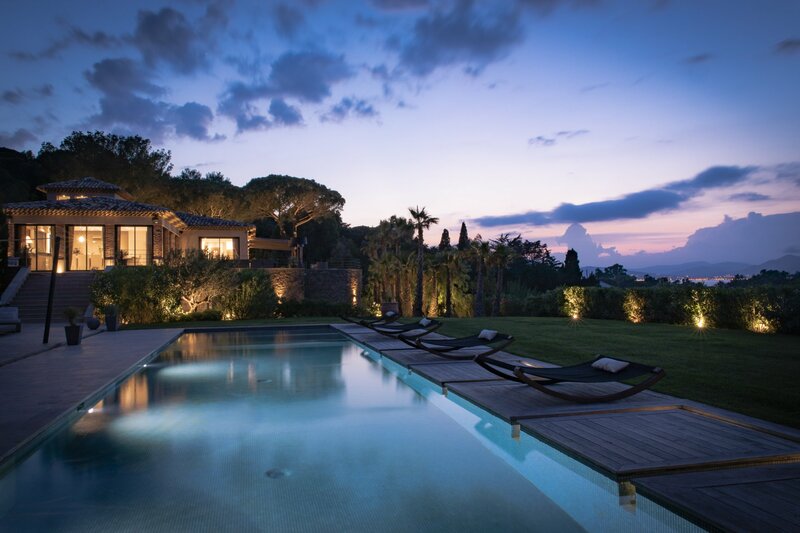 Magnificent renovated 470 sqm property ideally located few minutes from the village of Saint-Tropez and sandy beaches of Les Canoubiers and Les Salins. 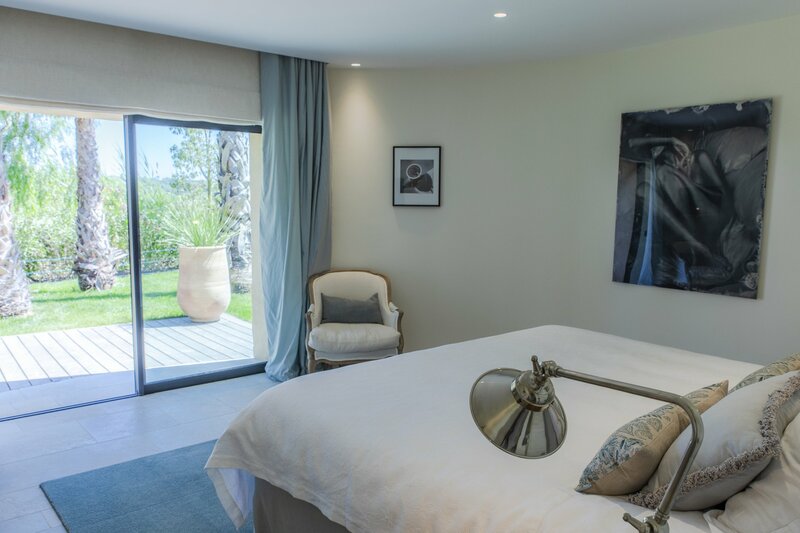 Set within 4269 sqm of gardens with a sea view, heated swimming pool with LED lighting, pool house and boules pitch, this large house offers very nice living areas, 7 bedrooms each with their own bathroom and dressinig room. 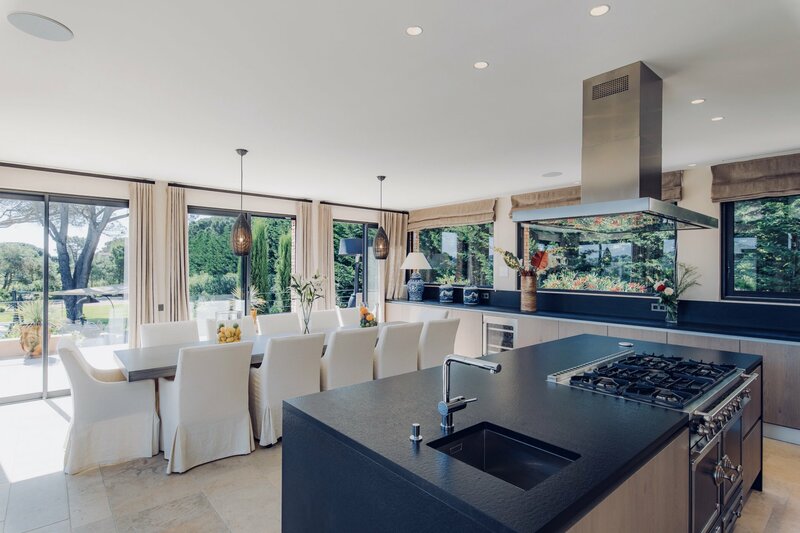 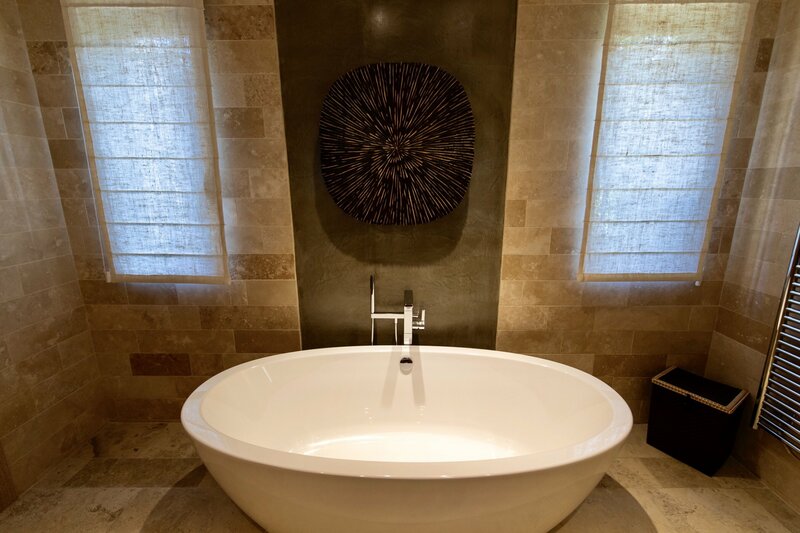 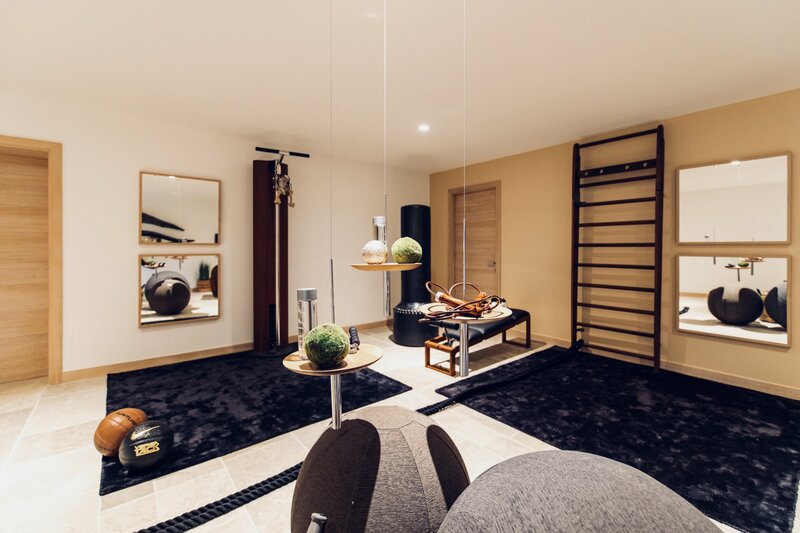 The style of the house combines modern day comfort and authentic stonework and wood, a nice fireplace, wine cellar with vintage wine, highly technical security system and fully equiped kitchen including Gaggenau appliances and a masterpiece range cooker from Lacornue. 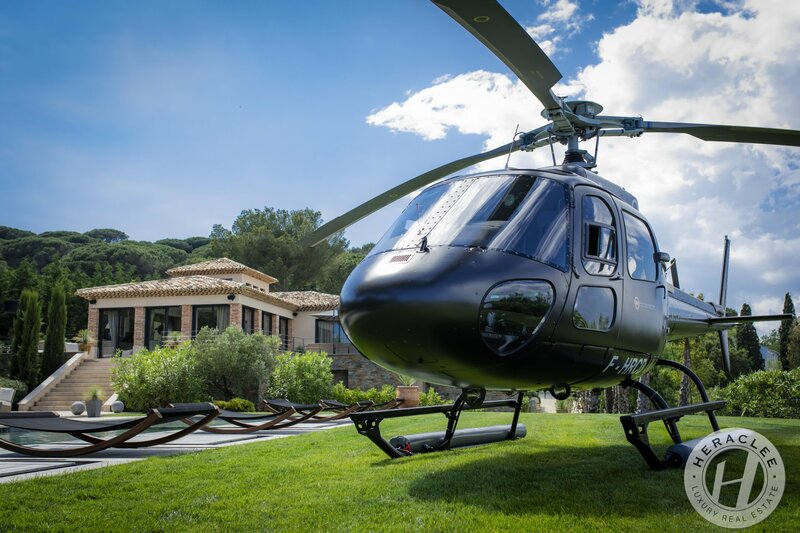 Garage and helipad.